Increasing pressure on the common man, the electricity is expected to cost 34 paise per unit more in the western state of Gujarat. 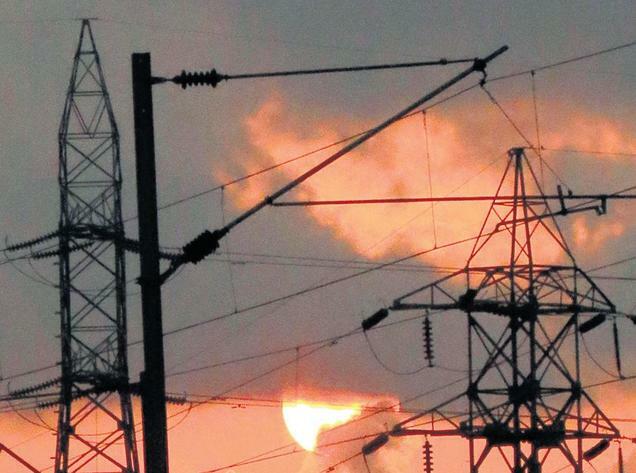 The increase comes after an order on price restructuring was passed by the Gujarat Electricity Regulatory Commission (GERC) today. An official statement released today pointed out that the families in the below poverty level (BPL) category will not be affected with the increase inn electricity prices in the state. GERC has been considering petitions of four distribution companies of Gujarat Urja Vikas Nigam Ltd (GUVNL) and Torrent Power Ltd. The power companies were seeking an increase of 48 paise per unit uniformly across the state in order to cover distribution losses and other increased costs. The new tariff structure will come into effect from April 1, 2013. The increased prices are likely to bring in an additional Rs 1,800 crore for the power suppliers in the state per year. GERC has allowed GUVNL, North Gujarat, South Gujarat, Central Gujarat and West Gujarat Electricity companies to increase tarrif by 34 paise per unit in the state. The authority has allowed average tariff hike of 31 paise per unit in Ahmedabad and Surat in South Gujarat.